We'll be making presentation slides from the seminar available soon, but we wanted to share a summary of each presentation with you now. 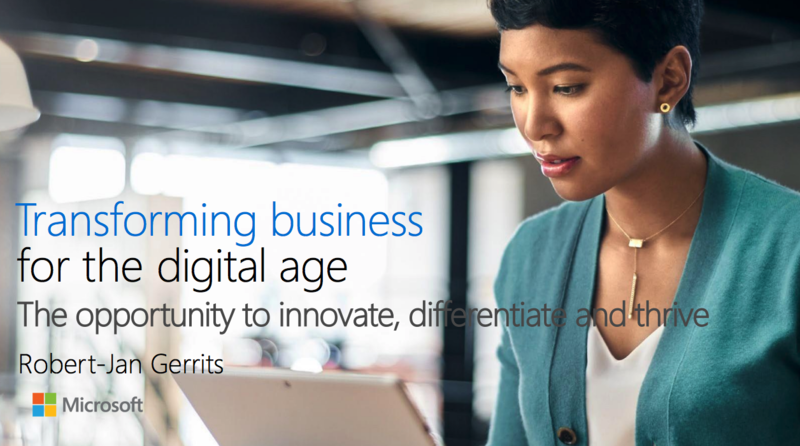 According to Microsoft, digital transformation is 'the use of digital competencies to drive disruptive changes' using technology such as the cloud and enterprise mobility. But it's not just about technology. Business leaders and models need to change in order to embrace it. Business models are becoming less about physical assets and more about concepts, and using the cloud to drive them. 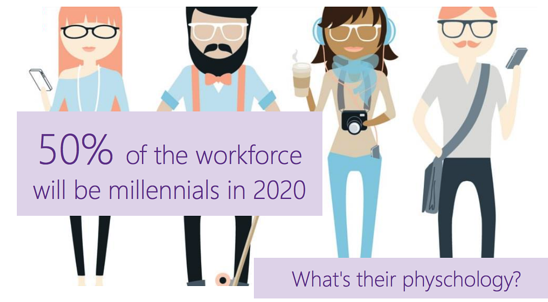 50% of the workforce will be millennials in 2020. James asked what's their psychology, and what will this mean for the workplace. 74% of millennials want flexible work schedules. 88% prefer a collaborative work culture. 84% want to make a positive impact. To encourage a collaborative workspace, you can use forms, mini apps, and social apps like Skype for Business and Yammer. You can make searching for people and workloads in your organisation easier with apps like Delve, SharePoint and a company directory. To ensure security, you can move your servers to the cloud where compliance and systems are updating automatically in the background. Preparing for a digital workplace doesn't have to be a major investment. 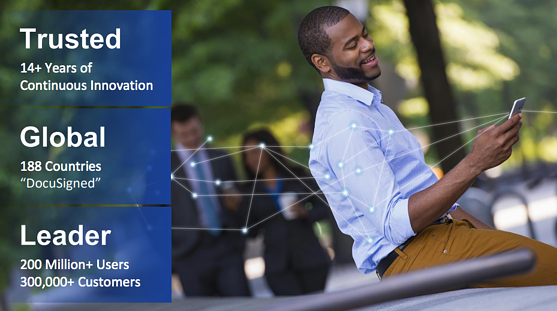 DocuSign is a tool you can integrate with Office 365 to collect legally-binding electronic signatures (known as e-signatures) and add them to your documents. You can do this from any integrated device. You can check out what documents have been viewed, how many times they've been viewed, and what has and hasn't been signed. You can also add an extra level of authentication to the signing process, such as text message confirmation, voice authentication or single sign-on. Increased productivity. 86% of documents are returned on the same day, and there's a 25% faster turnaround on agreements. Reduced operating costs. Getting rid of the printing, inking and packaging processes saves an average of £27 per document. Being Greener. 20 billion pieces of paper have been saved. Hyperfish finds missing company directory information and populates it in Office 365. 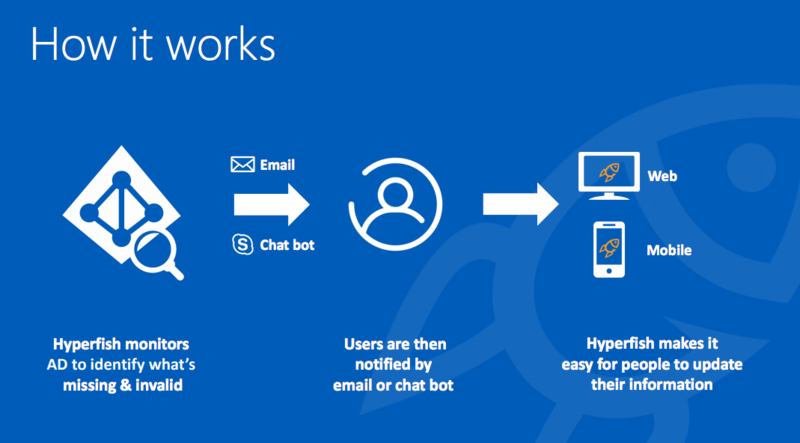 A chat bot communicates with users via email or Skype for Business, asking them for their information. They can share this from a desktop or a mobile device, making the process quick and casual. Skype for Business for having regular meetings with staff who are based in different parts of the country, or other countries, without having to travel. SharePoint and OneDrive for making sure users have access to only the documents they need at the right times. Yammer for quickly sharing information across a company. Multi-factor authentication for setting up a secure way of using a network from external devices. Digital Forms for digitising the data collection process. Boost Intranet, Cloud Business' own intranet in a box service, for improving the visuals and navigation of your SharePoint intranet. Delve for finding information relevant to the people you work with and speak to the most. We believe technology should enable talented people to do their best work. Services, applications and support should be easy to access and use on any device. All of the speakers at our Seminar reinforced this point, and the applications they presented can all be used to drive a digital workplace. If there's anything you'd like to know about cloud computing or digital transformation, feel free to get in touch with us.